Is More Retail Coming to Brooklyn? Plans are in the works to bring more retail space to Brooklyn's Riverside Avenue. This time, a road could be going away to make it happen. 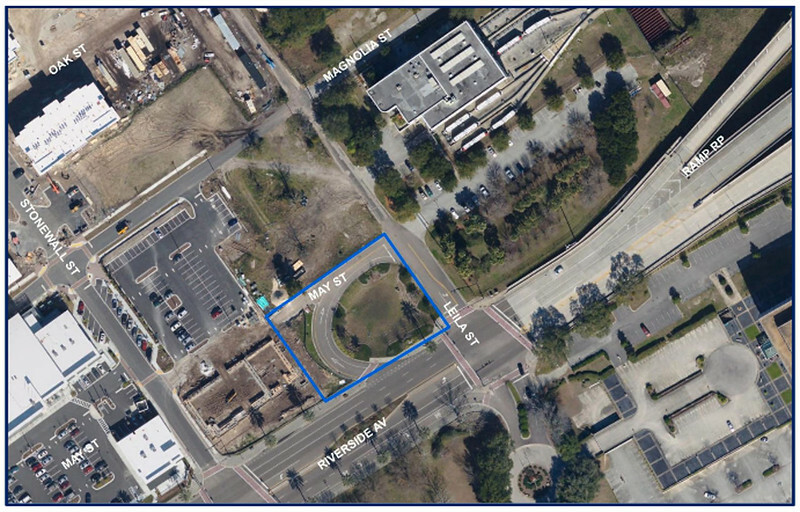 The City of Jacksonville, through the Downtown Investment Authority (DIA), has issued a Request for Proposals (RFP) for parties interested in redeveloping City-owned property adjacent to Brooklyn Station on Riverside. This RFP signals the way for the possible construction of a long-rumored standalone pharmacy to serve the burgeoning Brooklyn neighborhood. The property in question is a 1 acre piece of land bounded by May Street, Riverside Avenue and Leila Street, and directly abutting Regency Centers’ Brooklyn Station on Riverside shopping center. Currently, this property serves a dual function as both a retention basin for managing stormwater as well as a turnoff for motorists exiting Southwest from the Acosta Bridge wishing to enter the Florida Times Union property. All indications are that this quiet solicitation for redevelopment proposals is tailor-made for plans by Jacksonville-based Regency Centers to construct a stand-alone pharmacy building leased by a national chain. As first reported by the Financial News & Daily Record, the DIA has agreed upon the basic framework to undergo a land swap with Regency Centers in order to build a surface parking lot between May and Magnolia Streets and a freestanding retail building between May Street and Riverside Avenue. The surface parking lot would be adjacent and connected to the existing surface parking lot which presently serves businesses such as Burrito Gallery, The Hyppo and Zoes Kitchen. 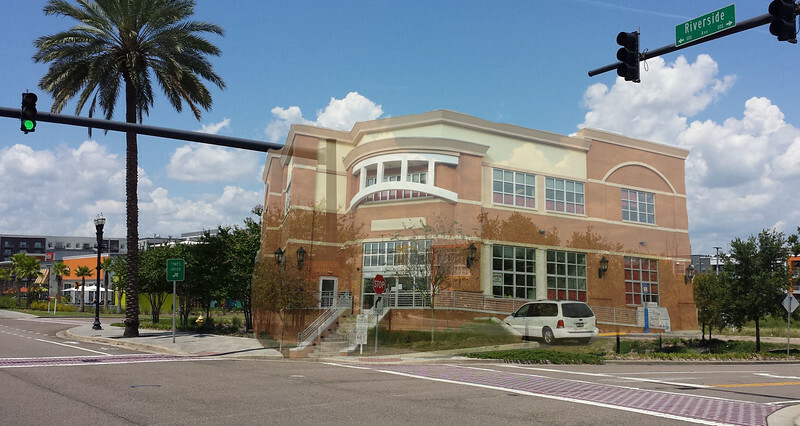 Could Brooklyn see a CVS like this image of an urban-style standalone store in Tallahassee? Although varying depending upon location, the typical requirements for a CVS store include having between 1-2 acres of land, parking for 60 vehicles, high visibility with pylon sign identity, high traffic and sufficient population within a given trade area. The Brooklyn site being offered up by the DIA sit in an area surrounded by a population of 75,190 with an average household income of over $52,000 annually within a 3 mile radius, and has a daily traffic count of 22,500 vehicles. When both parcels are combined, the Brooklyn site covers over 2 acres of land. With the DIA acting as a willing partner to streamline development in this up and coming neighborhood, it would seem that all of the ingredients are present for a national pharmacy chain like CVS to join Gate Petroleum in exploring expansion into Brooklyn.